With the ongoing convergence of copiers and IT systems your business has an opportunity to leverage your expertise into the telco industry. You can present strategies to consolidate your customers' IT, copier and communications needs under one provider. 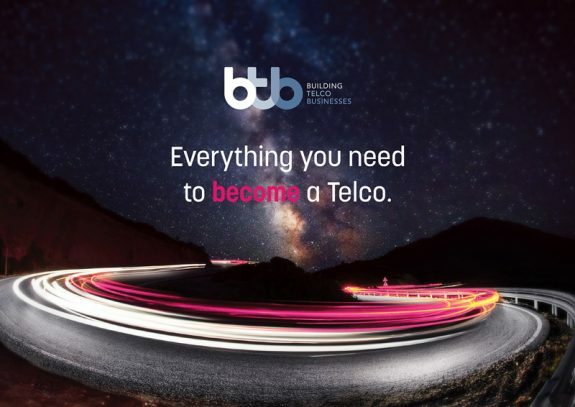 By partnering with BTB you can operate as a true telco, billing under your own brand and providing an extensive product set – from traditional phone systems, through to the latest Cloud PBX and Private SIP solutions, the nbn™, Fibre Ethernet and more. BTB provide all the backend systems, from provisioning, customer service and helpdesk, through to billing and credit management. We answer the phones in your name and act as your brand at all times. With our 70+ expert staff, you can rapidly expand your service and product offerings without worrying about extra staff or capital outlays. BTB answer the phones in your name and act as your brand at all times. Give your sales staff extra opportunities to convert prospects and cross sell existing customers. A 20 seat business requires far more than just copiers – reliable and fast data connections, PBX phone systems, cloud servers and managed routers are just some of the possibilities. A networked copier is no more complex than a phone system and BTB provide extensive and ongoing training around all our product sets. The BTB model also provides your copier technicians with upskilling and career progression opportunities helping you retain the best staff. Chat with BTB now and see how we can help duplicate your success into the telco space.